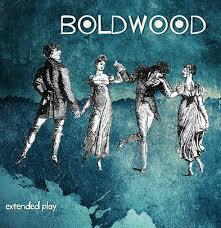 Boldwood’s wonderful CDs are available on their website – along with marvellous tunes book The Boldwood Dancing Master, ‘a collection of English country dance tunes from 1679 to 1838’. Current details of recordings, concerts etc are also on their Facebook page. Use the Search box above to find other great Boldwood tunes.